Kawai’s premium piano range takes its name from Shigeru Kawai, the second president of the company, and father of the current president, Hirotaka Kawai. The six SK models are limited edition instruments, crafted by master piano artisans at the Ryuyo facility in Hamamatsu. In 1997, this was the first piano factory to be awarded a certification for excellence in environmental management. 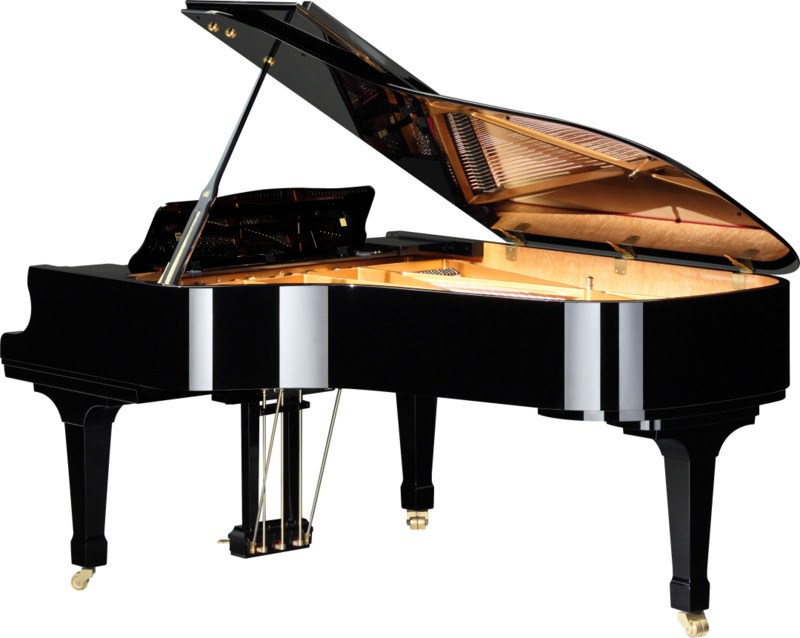 The SK-6L is the 214cm model in the range, and examples of this piano have, in the past year alone, been purchased by the Royal College of Music and The Yehudi Menuhin School. The choice of Shigeru Kawai for such esteemed institutions demonstrates the wonderful expressive opportunities offered by these instruments to the most ambitious players. Every Shigeru Kawai piano is crafted in a serene environment, where selecting and nurturing the finest possible materials to provide the most rewarding musical experience leads to completion times three to five times longer than normal. The time-honoured methods of the artisan are carefully combined with the benefits that modern technology can bring, including the use of an anechoic chamber, advanced materials, and digital design tools to extract the very best from each piano and each component part. This attention to the finest details continues with an exclusive visit by a master piano artisan to carry out a concert-level regulation, tuning and voicing within the first year of ownership. The best way to appreciate the special qualities of these instruments is to visit a Shigeru Kawai dealer for yourself, and delight in their musical possibilities at first hand.